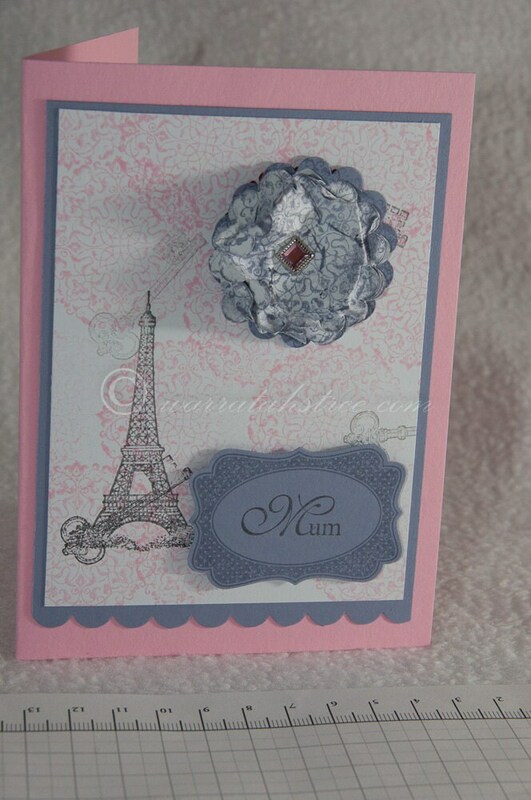 I love this Paris card.. Tres Chic.. I will have to direct my daughter to you etsy shop as a subtle hint! I found your post via Shabbilicious Link party..